Hershey has always been a family favorite and I am very excited to work with Hershey once again for our Easter Guide. I have seen some Hershey Easter favorites including Cadbury Crème Eggs, Hershey’s Kisses Carrot Cake Candies and Reese’s Peanut Butter Eggs. at the store and I found a few newbies! The Easter Bunny is going to have a difficult decision this Easter! There are the old favorites and new favorites to consider. What are you going to give to the teachers this Easter? 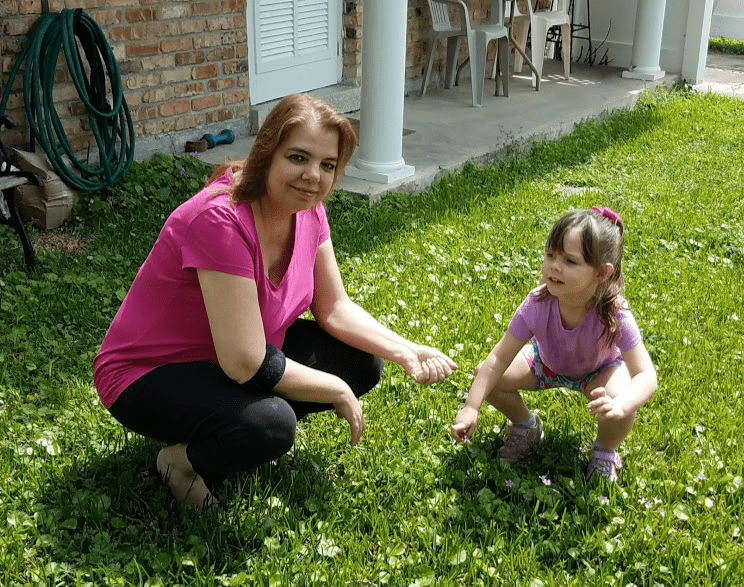 A big Thank You goes to Hershey who offered me the chance to post about their new Easter lineup. So without further ado, here is the 2018 new Hershey Easter Candy lineup. Reese’s Peanut Butter Crème Egg – This three-dimensional egg is filled with Reese’s signature peanut butter and covered in creamy milk chocolate, making it the perfect “egg” addition to any Easter basket. Available in 1.2-oz. egg. (SRP $0.79). Cadbury Mini Eggs Chocolate Crunch & Crème Candy – A tasty twist on the Cadbury eggs you know and love. Leave these crowd-pleasing mini treats in your home or office candy bowl and they will be gone in no time. Available in 7-oz. or 9-oz. bag. (SRP $2.99/$3.59). Hershey’s Milk Chocolate with Pretzel Bits Eggs – These delicious milk chocolate eggs have a salty crunch with pretzel bits inside perfect for your spring candy dish. Available in 9-oz. bag. (SRP $3.59). 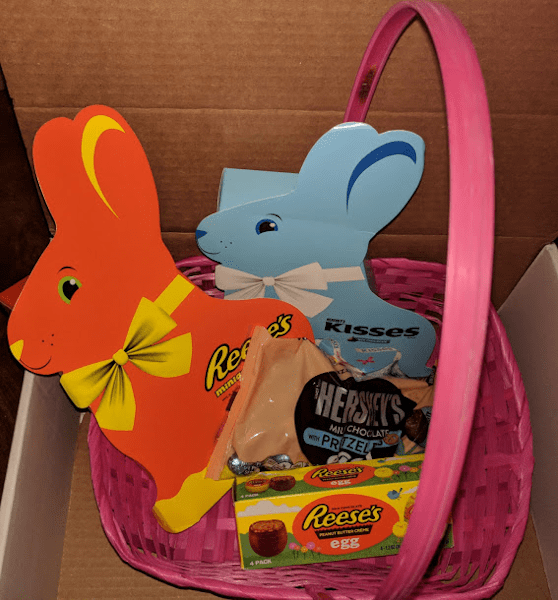 Easter Bunny Gift Boxes – Packaged in a cute bunny shape and filled with Reese’s Peanut Butter Cup Miniatures Size: 7.1 oz. SRP: $5.99 or individually wrapped Hershey’s Kisses candies Size: 7 oz. SRP: $5.99. These festive gift boxes make nice gifts for teachers. 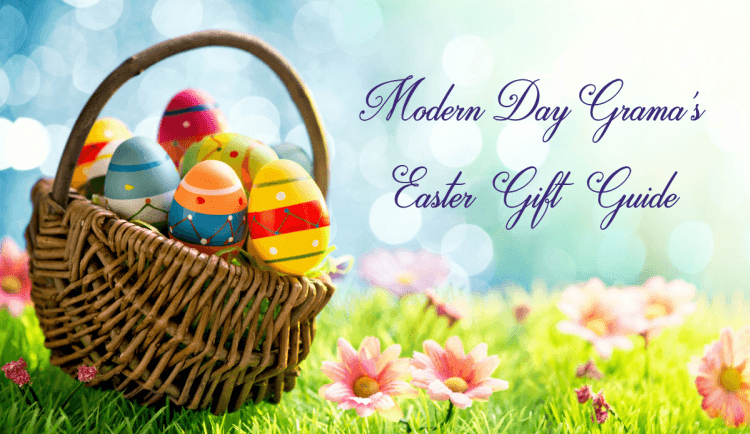 Check out our Easter Guide for more basket filler and gift ideas.